Ever Wanted To Own Your Own Kayak Fleet???? Financing Is Now Available At Seaward Kayaks!!! Seaward Kayaks has pioneered a revolutionary new leasing system that provides a 100% financing solution for the purchase of your entire Seaward fleet inventory! 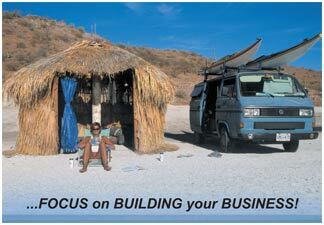 arrange the best financing solution custom tailored for your situation. 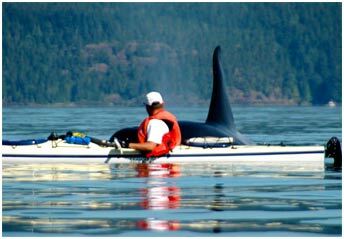 Call Toll Free 1 800 595 9755 to find out more or "click here"
It is now easier than ever to get into a Seaward Kayak! We are proud to announce our partnership with Dominion Lending Centres as we are now offering personal financing for all our products! As the sport of kayaking is rapidly expanding, our goal is to make kayak ownership available to anyone seeking to join this wonderful lifestyle! Your Seaward Kayaks Advantage Plus Leasing professional will begin immediately working for you to arrange the best financing solution custom tailored for your situation. Call Toll Free 1 800 595 9755 or to find out more "click here"